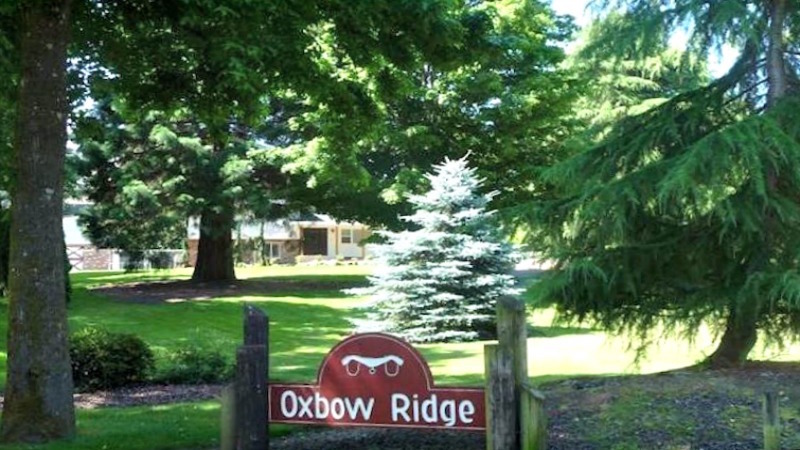 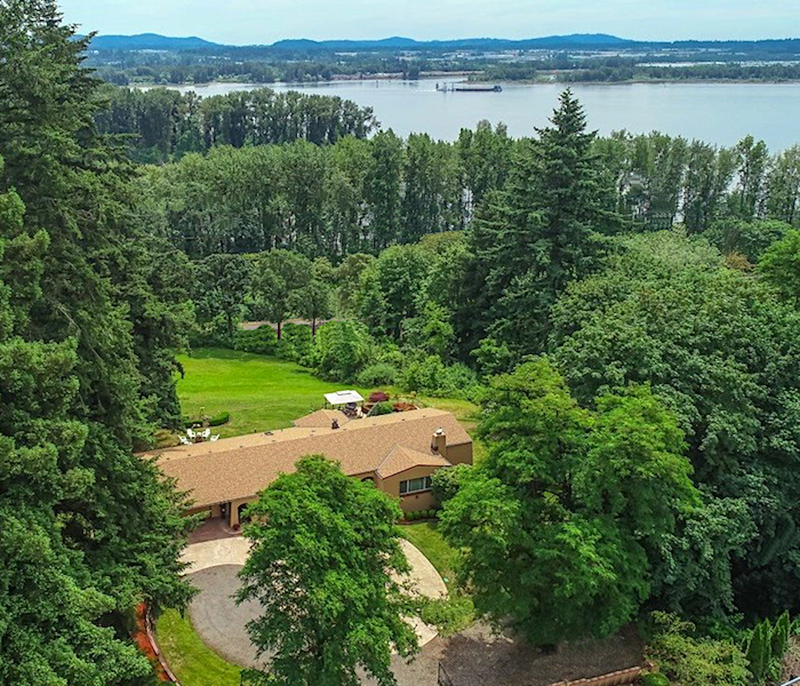 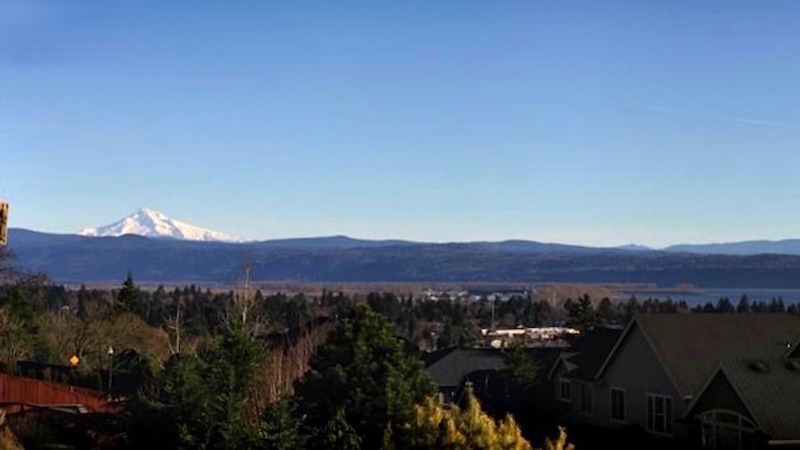 5 Acre Retreat with Stunning Columbia River and Mount Hood Views. 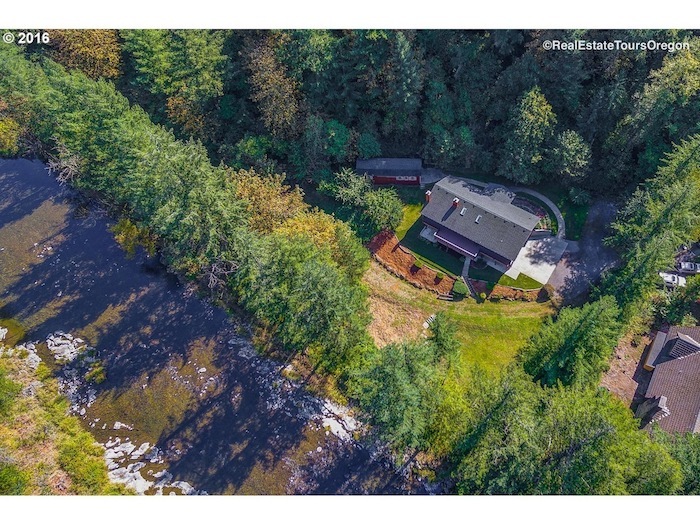 Lovely home on 5 acres. 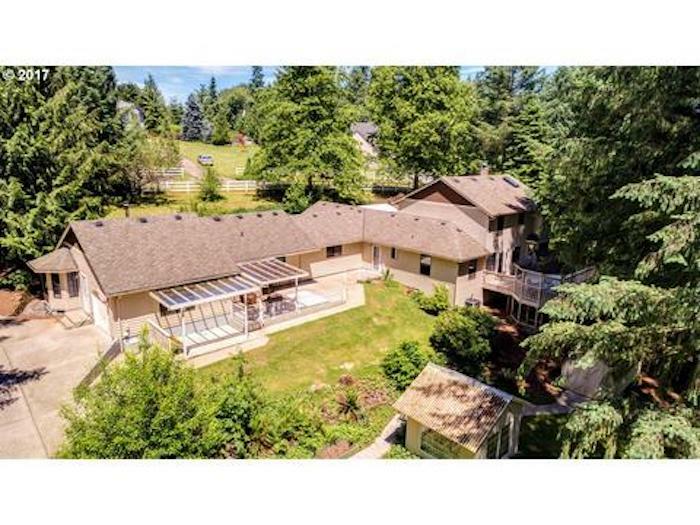 Views, indoor pool, nearly 8,000 square feet. 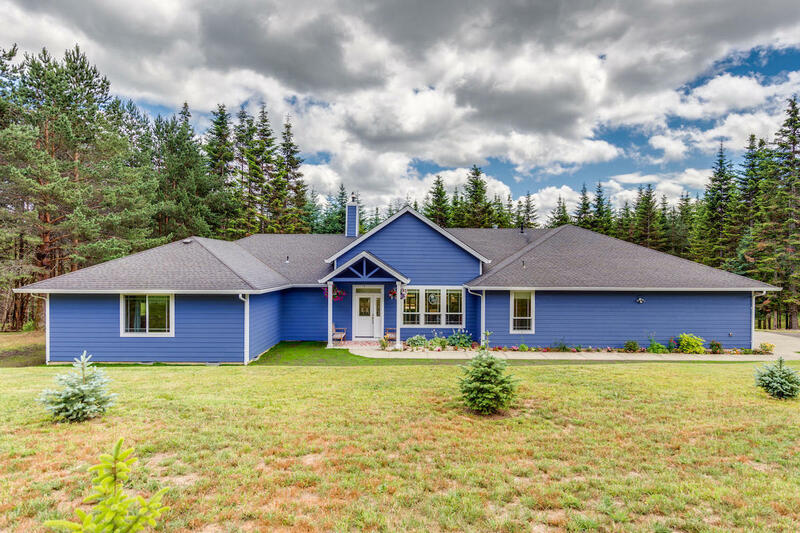 Energy Star Estate Home on 1/2 acre with view of the Wildlife Refuge. 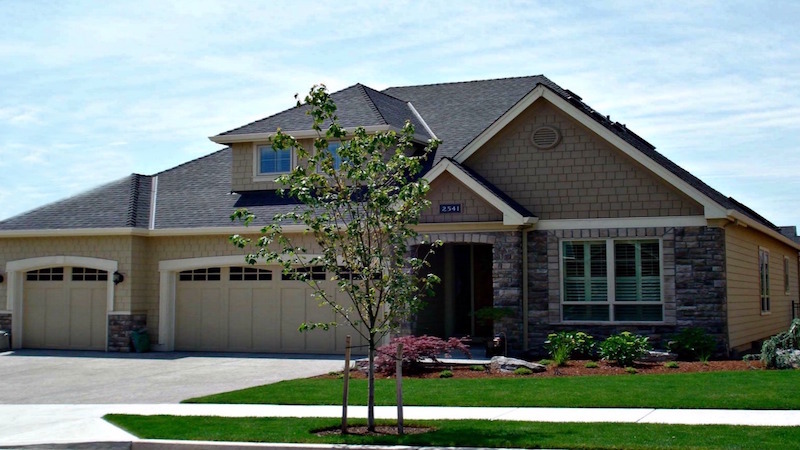 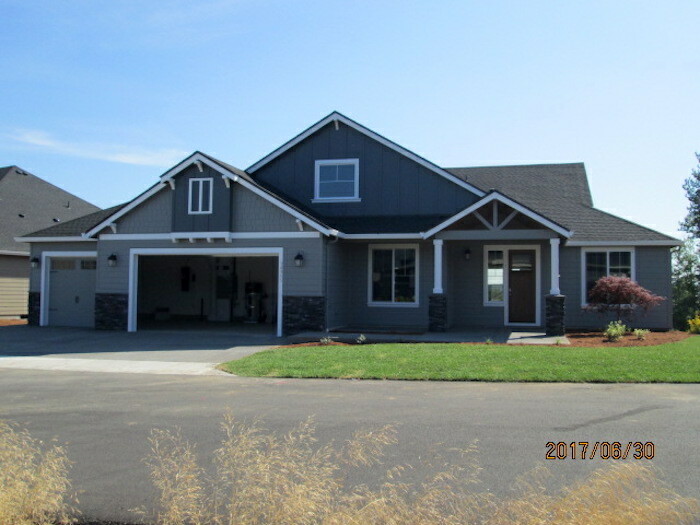 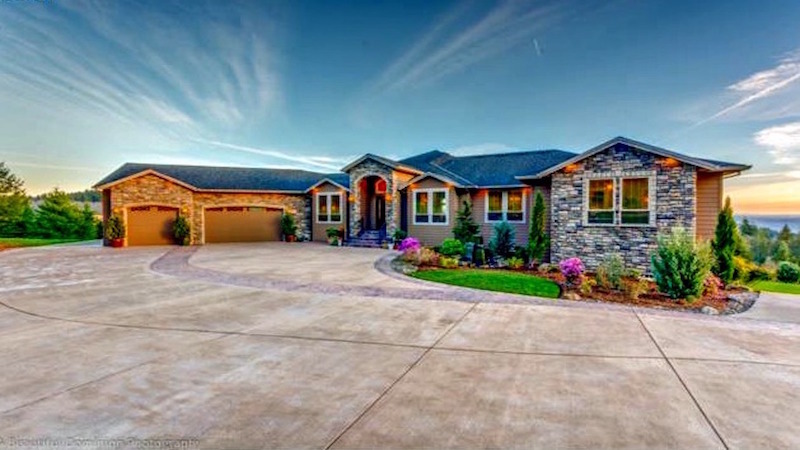 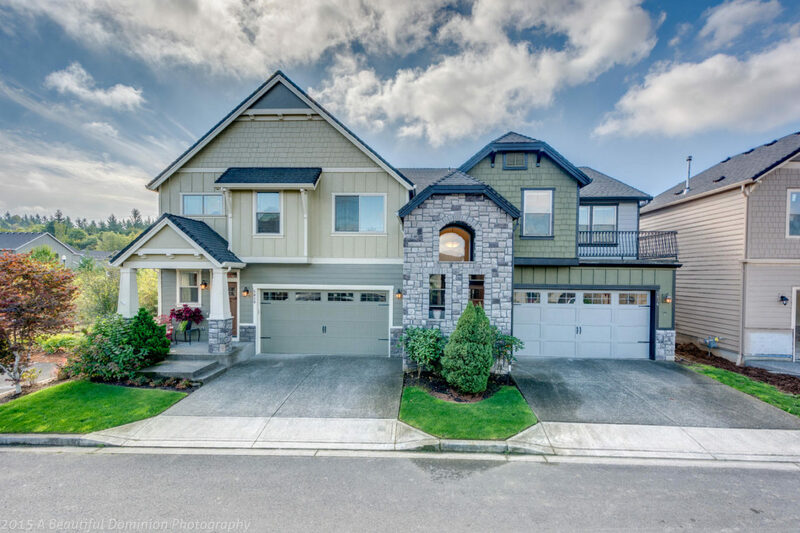 Gorgeous home in Summit at Columbia Estates with expansive Camas valley views. 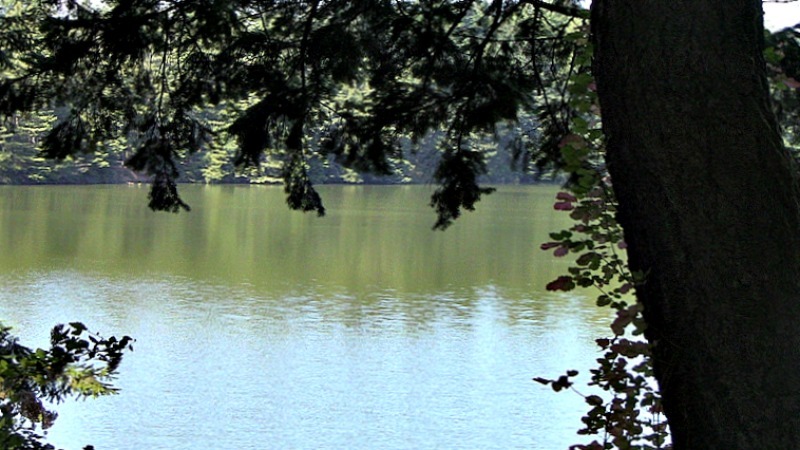 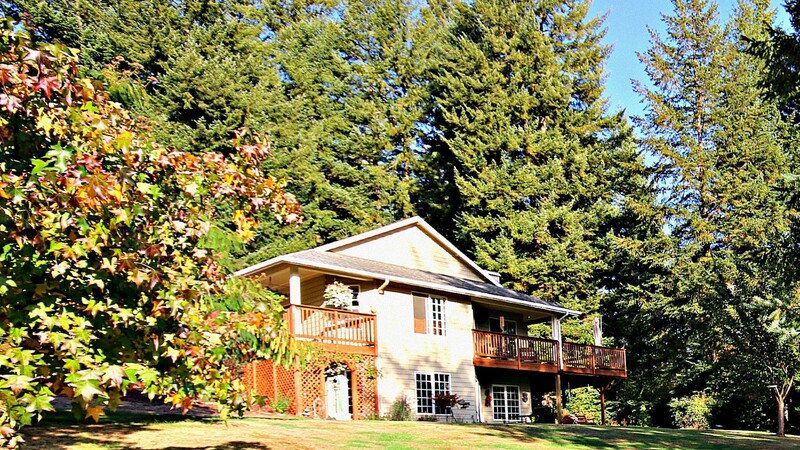 Executive home on 1/3 acre with lovely gardens and partial views of the lake. 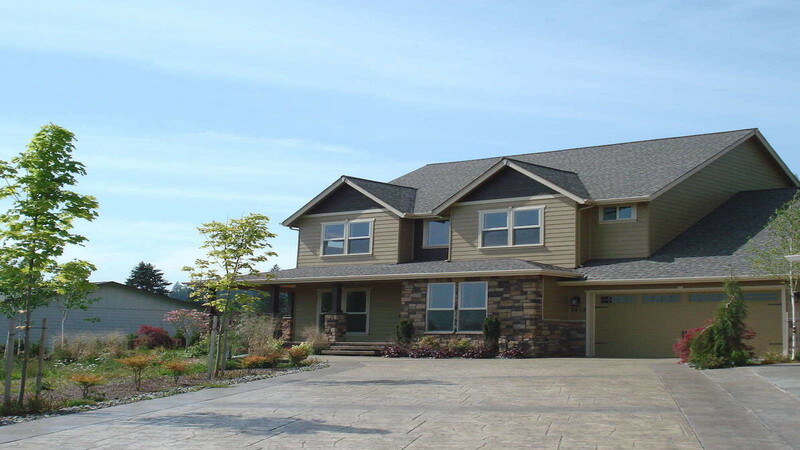 An impeccable custom home overlooking the mouth of the Columbia River Gorge. 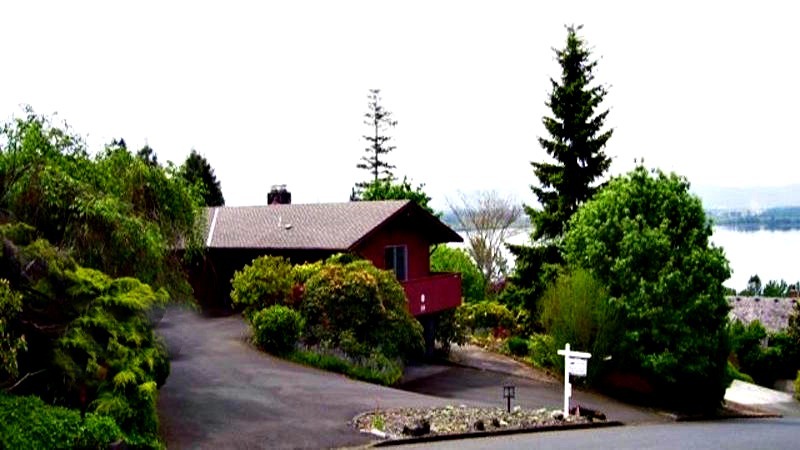 Zen home with sweeping views of the Lake. 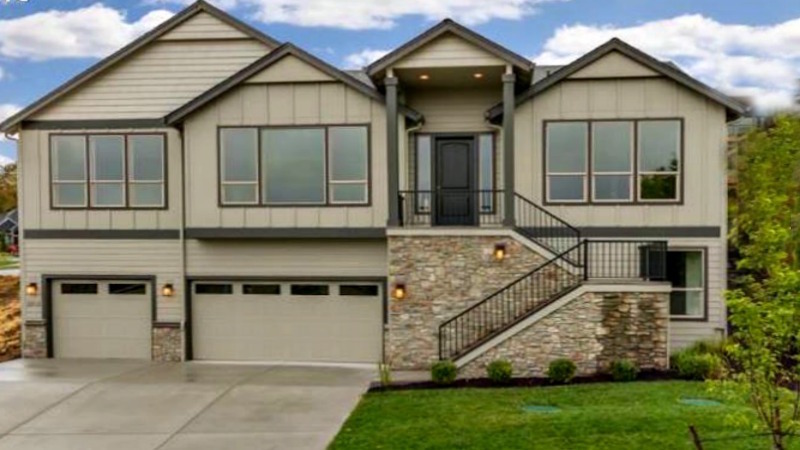 Sold in One Week! 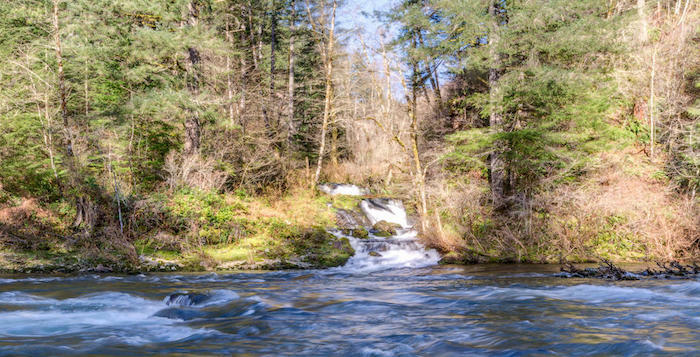 Washougal River Retreat - A Waterfall Too! 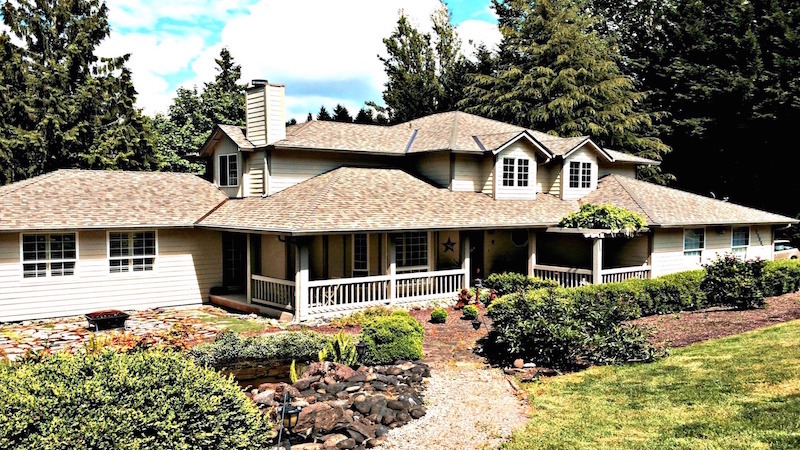 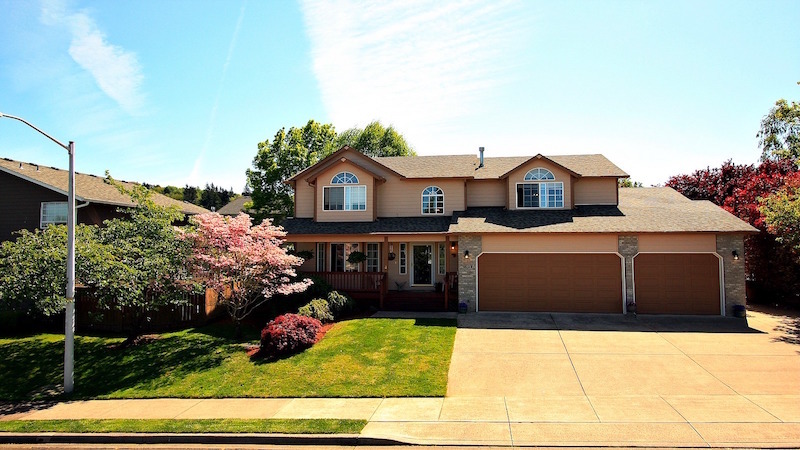 Amazing home on the Washougal River with a Waterfall and lovely gardens. 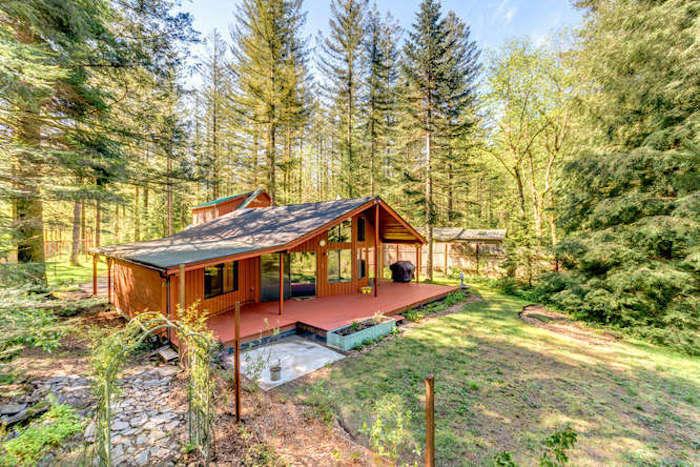 A vibrant solarium sun room is the center of this home. 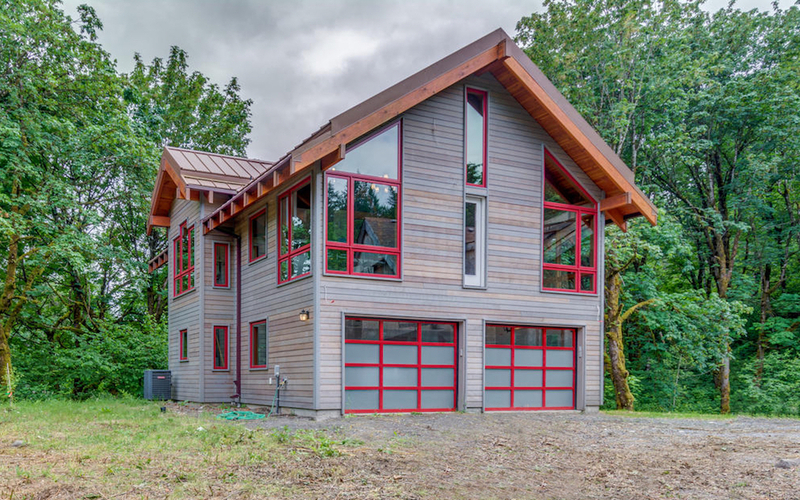 Live among the trees and listen to the nearby river and nature sounds. 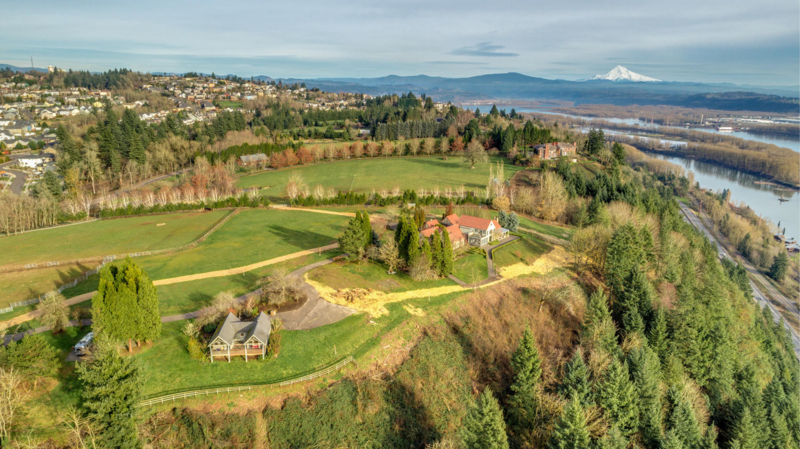 Large Country Estate with wooded privacy and Hockinson Schools. 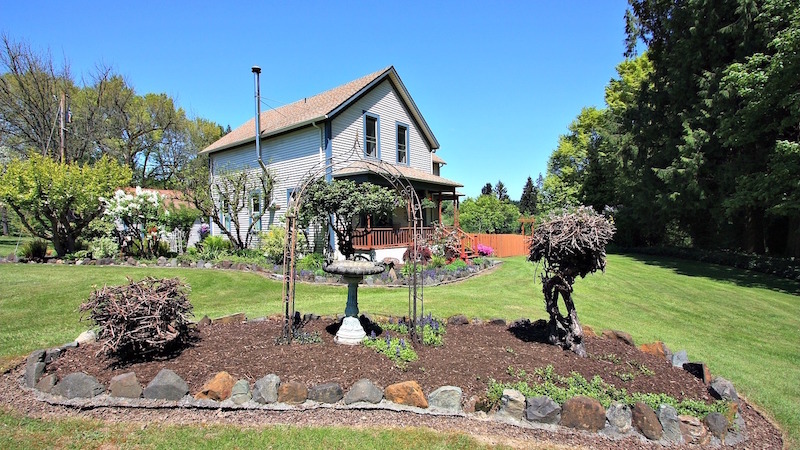 Thoughtfully restored historic farmhouse, 1 bedroom guest house, gardens and barn. 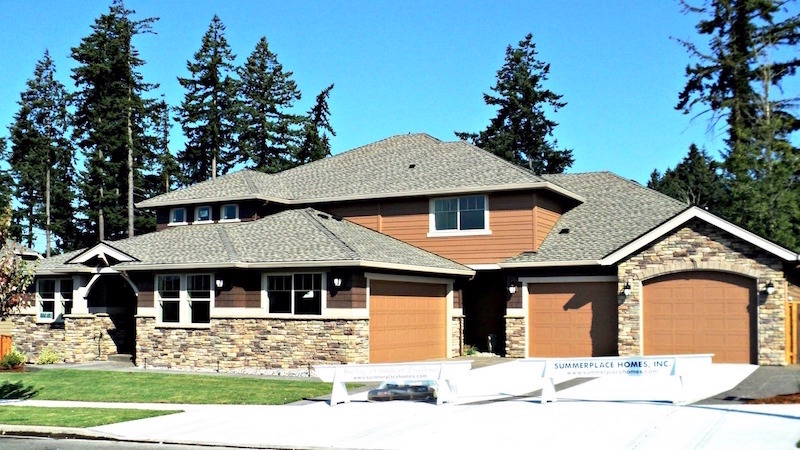 A former Parade of Homes entry with Mt. 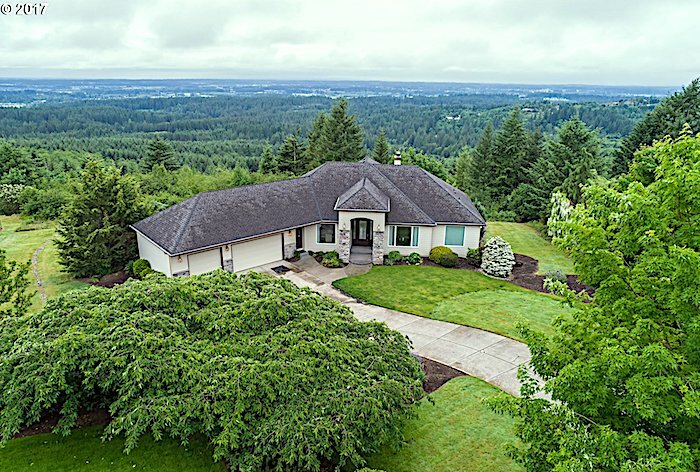 Hood views and gorgeous grounds. 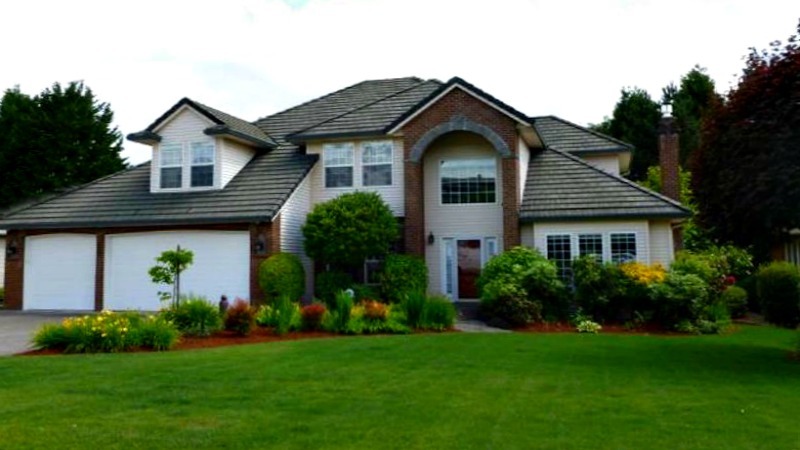 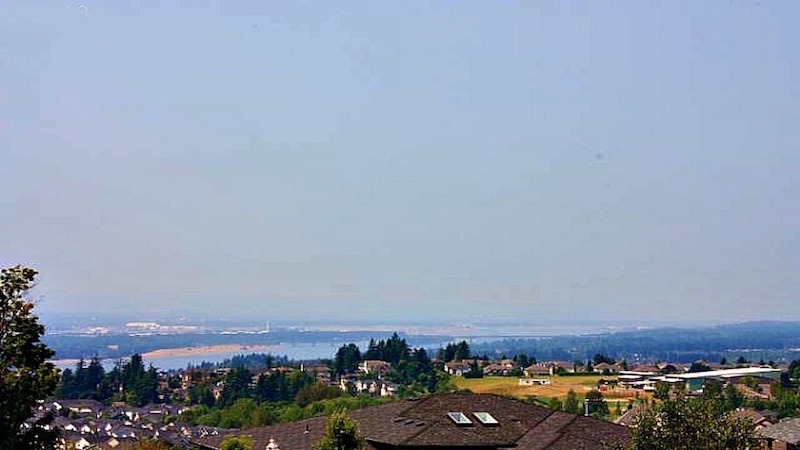 Classic on nearly a half acre with mature landscaping and stunning Vancouver Lake views. 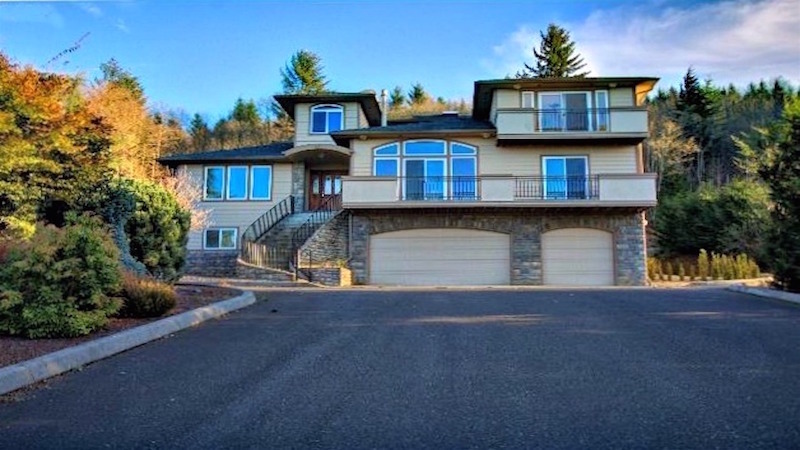 Private lot in Sundance with views of the Columbia River and city lights. 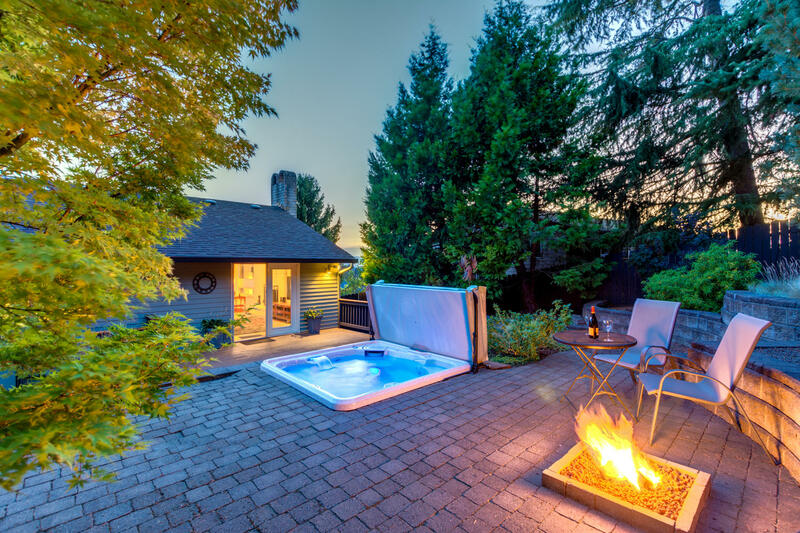 Beautiful private backyard retreat,mountain views from the elegant Master Ensuite. 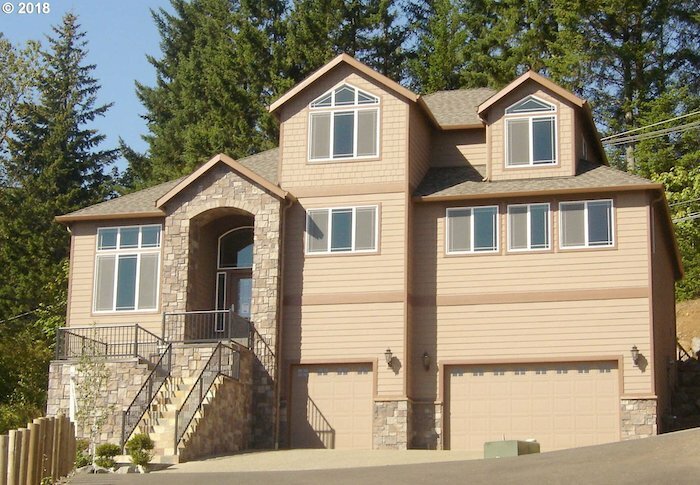 Former model home located on the banks above Lacamas Trails with views of Round Lake. 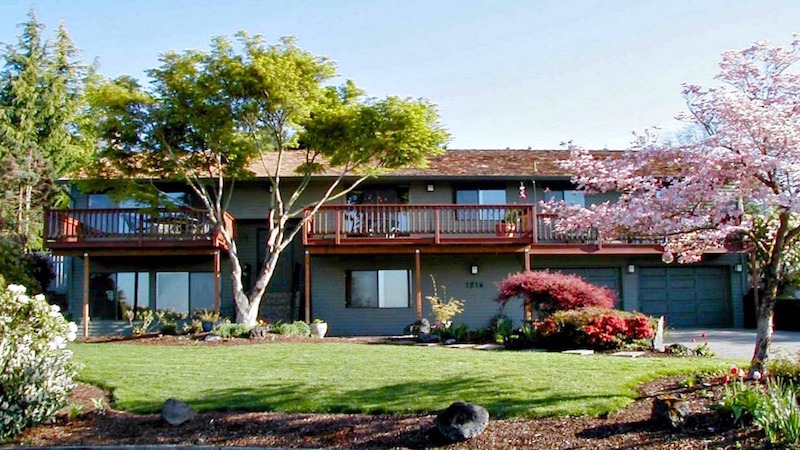 Serene parklike setting with a variety of organic gardens on nearly an acre.